Whether you're downsizing your home or parking your boat for the winter, it’s all affordable and simple with StorQuest Self Storage in New Smyrna Beach, FL. 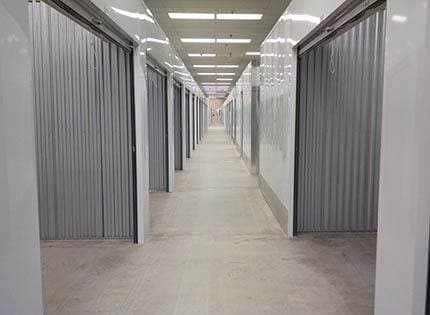 Located conveniently off Canal St, our facility offers small, medium, and large storage lockers ranging from 5X5 (25 sq. ft.) to 15X15 (225 sq. ft.). All units are ground level, well-lit, and fenced. No matter what you need to stow away, our on-site professional team can help find the perfect size storage locker for your budget. With online bill pay, individual gate access codes, and access 365 days a year, we are the most convenient storage option in New Smyrna Beach – and it doesn’t hurt that we have the friendliest staff in the South! In addition to our budget-friendly storage units, StorQuest Self Storage in New Smyrna Beach is also pleased to provide a wide selection of parking spaces for RVs, boats, cars, and motorcycles. We have parking spots available in three sizes: 15X20 (300 sq. ft.), 21X32 (672 sq. ft.), and 33X55 (1815 sq. ft.). Because we love to make efficient use of space at StorQuest, our smallest parking spots are great for aluminum fishing boats, jet skis, dirt bikes, cars, and motorcycles. Our largest spaces are ideal for Class A & C RVs, fifth wheels, toy-hauler travel trailers, pop-up campers, and storing several vehicles in one place. All of our parking spaces are uncovered and feature exterior access so you have the convenience to come and go as you please. 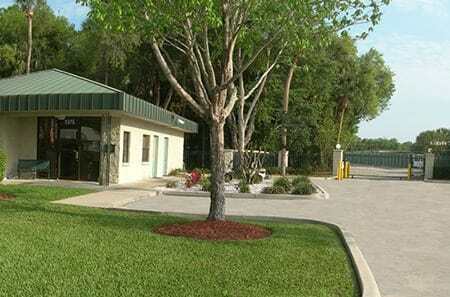 For more information on RV, boat, or auto storage in New Smyrna Beach, FL, contact our leasing office today.